Kumkum Bhagya’s known as (Twist of fate over here in Africa) spin-off brought about another series called Kundali Bhagya. 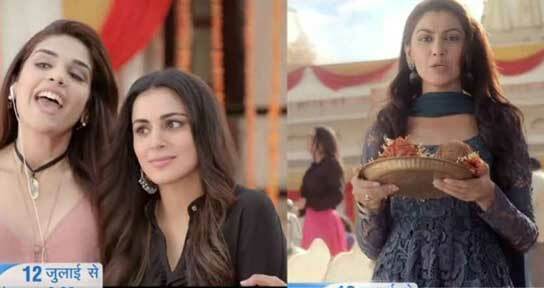 Kundali Bhagya is the story of Pragya’s two sisters, Preeta and Shrishti. 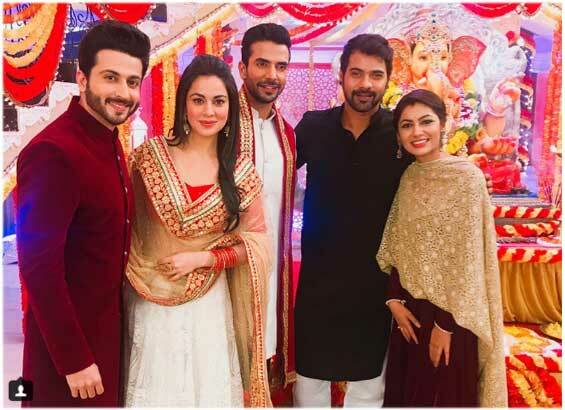 Kundali Bhagya mainly focuses on the tale of Luthra brothers (Rishabh and Karan) and Arora family history. Before taking his last breath, Raghuveer tells his daughters (Preeta and Shrishti) about their sisters, Pragya and Bulbul, who stay with their mother Sarla in Mumbai. He asks them to look for Sarla and live with her. The story showcases how they struggle to reunite with their mother Sarla. Kumkum Bhagya(Twist of fate) has enjoyed a successful viewership all over Africa and has been one of the most popular shows on Zee world.When Asked why the spin-off? in the popular show. Ekta Kapoor (The producer) reveals the real reason of making a spin-off instead of a fresh show. Ekta felt that Kumkum Bhagya was lacking something and that’s when the seed of Kundali Bhagya was sown. “The beauty of Kumkum Bhagya was that it gave a lot of young girls a chance to believe that simplicity is beautiful. Somewhere when the story moves forward, there is kidnapping, murder, and drama. But the simplicity is still there. And I felt that something was always missing. That’s how we came up with Kundali Bhagya, All my other shows have five or more strong characters so it was not possible. I wanted to make a spin-off of the show “The Vow” but didn’t work out because of the storyline.” she revealed. That’s how the makers will incorporate Kumkum Bhagya into Kundali Bhagya. It’s quite interesting actually.Karan who is born with a golden spoon in his mouth, he doesn’t care about working for a living but is a talented cricketer with his elder brother Rishabh as his manager. Rishabh own’s a celebrity management firm and manages Abhi’s music career. He is a rockstar in terms of attitude and personality; a person where girls swoon whenever he makes an entry. The first promo just shows Rishabh introducing Abhi and Karan in the show. If you guys didn’t know already, Abhi will have an important role to play in Kundali Bhagya. He will also be responsible for reuniting Pragya with her sisters, about who she never knew. Here is a promo which gives us a hint about Pragya’s (Sriti Jha) sisters. Well, here’s all you need to know about Kundali Bhagya and why there was a spin-off on the show. What are your thoughts on the show? 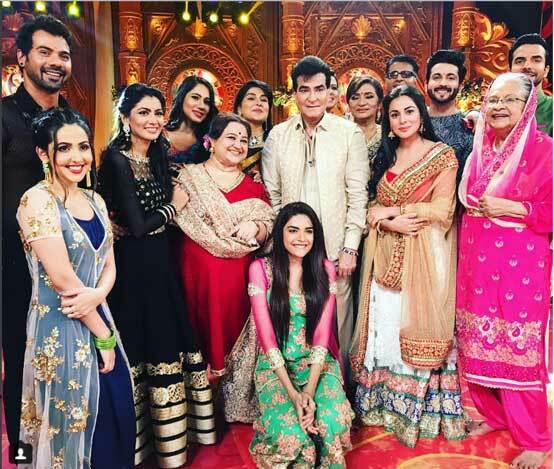 Do you think Kundali Bhagya will be as popular and successful as Kumkum Bhagya (Twist of fate)? Will you like this series to be aired on zee world Africa? Tell us in the comments below and stay hooked with us for more. Twist of fate season 2 Highlight. Watch Twist of fate final season episode.